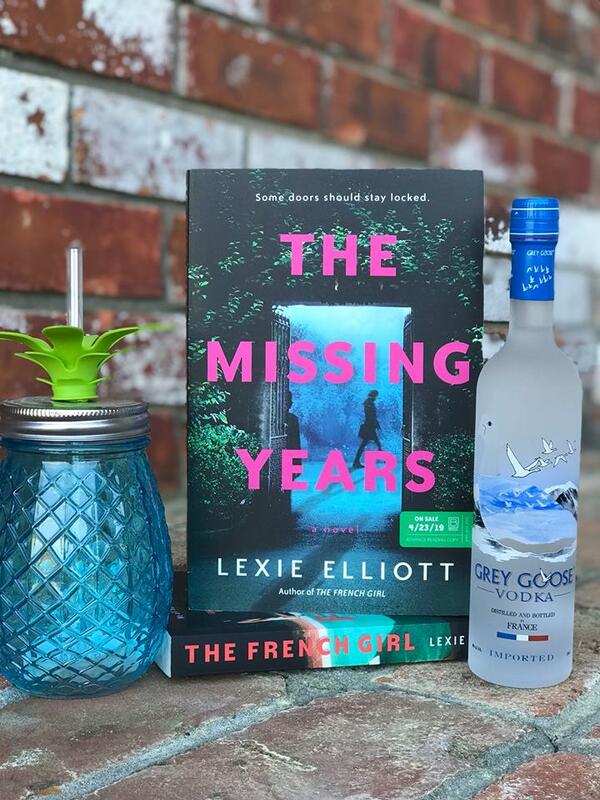 Thanks to Berkley, 1 person is going to have some good reading ahead of them with copies of both The French Girl and The Missing Years. Giveaway open to US only. Check the Rafflecopter for more details. Rules & Fine Print: Open to US only. This contest is void where prohibited. This contest is in no way sponsored by Rafflecopter, Amazon or my social media accounts (Facebook, Instagram, Twitter). No purchase necessary to win. Winner will be chosen by Rafflecopter’s randomized program. Winner will be emailed for their mailing address & Berkley will send book directly to them. 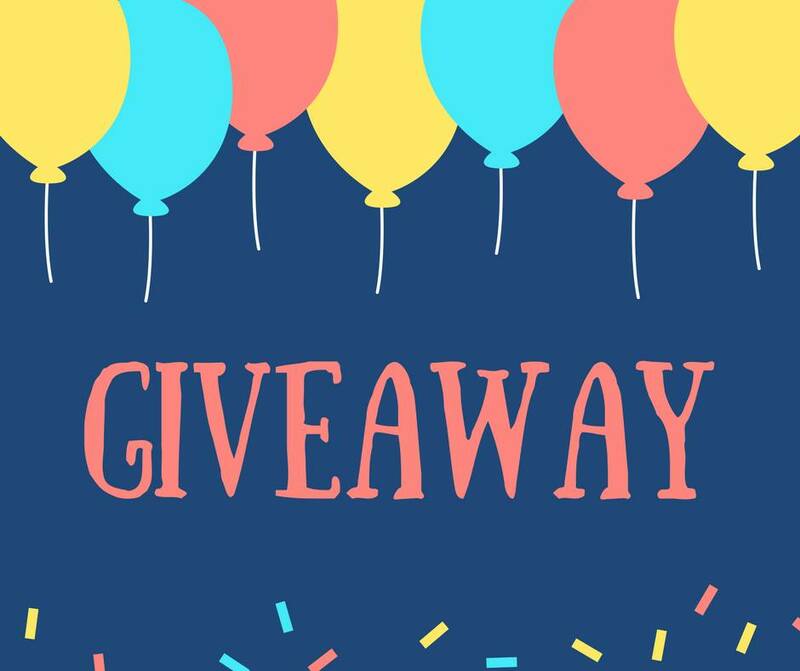 The giveaway ends April 10th at 11:59pm. 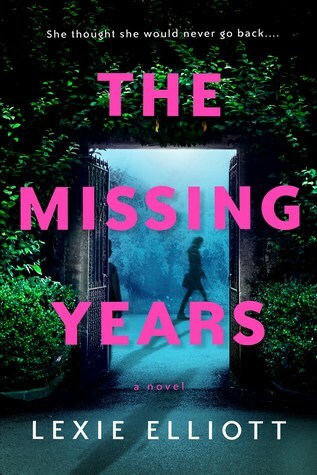 Just started The Missing Girl!! I hope to start soon! Try to now. I had left out one of the t’s in her name 😦 It should be elliott_lexie and I think all the ways to enter have been corrected to CORRECT spelling of her name! Good luck and thanks for letting me know! 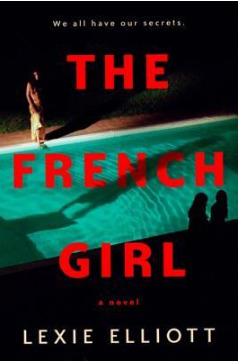 I’ve wanted to read The French Girl forever! I just got it- but my friend Erin LOVED it!